Galaxy-Energy entered the Solar energy market in the year 2000. It enjoyed a rapid expansion and is now operating in six countries. The head office and R&D department is located in Germany. 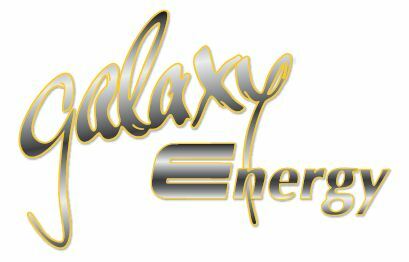 Its mission is to develop and market new and innovative renewable energy solutions. The year 2010 will also see a new 20000sqft research and test facility being built near Ulm Germany.